Sprint, a competitor of AT&T, has filed a lawsuit in federal court to attack the use of 5G Evolution branding by AT&T. It argues that this phrase and the 5GE tag associated with it are misleading because these phones and networks do not use 5G technology. Instead, they use 4G LTE Advanced technology. (The 5GE indicator tells AT&T customers when they are in an area that offers speeds up to twice as fast as standard LTE.) Sprint is asking the court for an injunction against AT&T to stop it from using 5GE tags. As the basis of the lawsuit, Sprint has provided evidence showing that over half of the consumers who responded to a survey said that 5GE was better than 5G, or at least compatible with it. Responses to the same survey suggested that close to half of consumers expect a phone branded as 5GE to be 5G capable. Since neither of these statements is true, Sprint argues that AT&T is undermining the 5G brand. AT&T has responded with a statement asserting that it has defined 5G Evolution as a step toward 5G, rather than a replacement for 5G. The statement also attacks Sprint for claiming that it will be launching 5G technology imminently, when it currently relies on T-Mobile to deploy a widespread 5G network. The arguments in this lawsuit recall disputes during the 4G era of mobile technology. 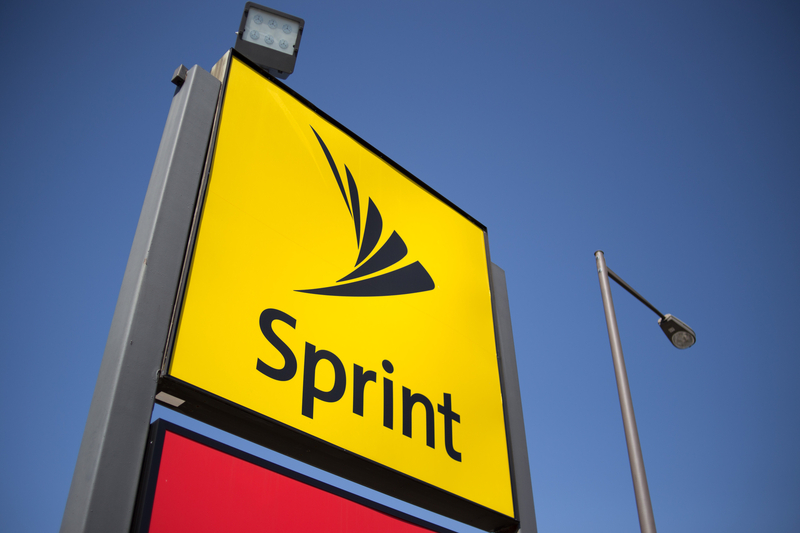 Arguments similar to AT&T’s position prevailed in that generation, but it remains to be seen whether Sprint can turn the tables this time. You can read the complaint in this case at Justia here.